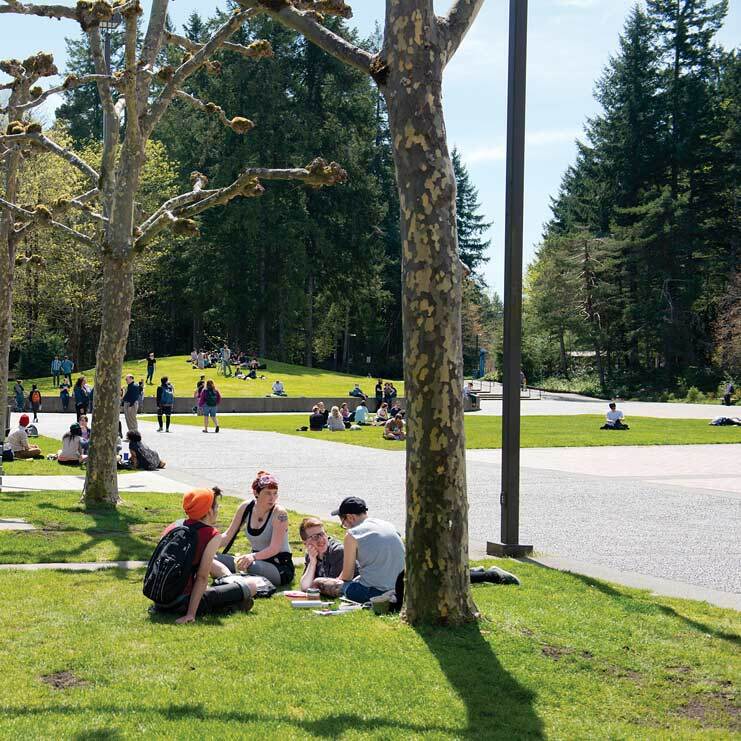 If you are in or nearing your last year of undergraduate study at Evergreen, this course is an opportunity to develop and refine your writing skills. It will help you polish a portfolio of your written work, including your final academic statement. If you are developing a capstone project, senior thesis, independent research, an internship, or other culminating assignment, these skills will help you improve your final product. The aim of the program is to help you become an independent writer capable of both reading and revising your own writing. We will aim for professional competence that will serve you now and beyond Evergreen. Because writing is a social act, you will participate in lively group critiques, complemented by individual support of your goals. We will integrate our work with your other academic commitments, including programs, projects, ILCs, courses, and your academic statement.